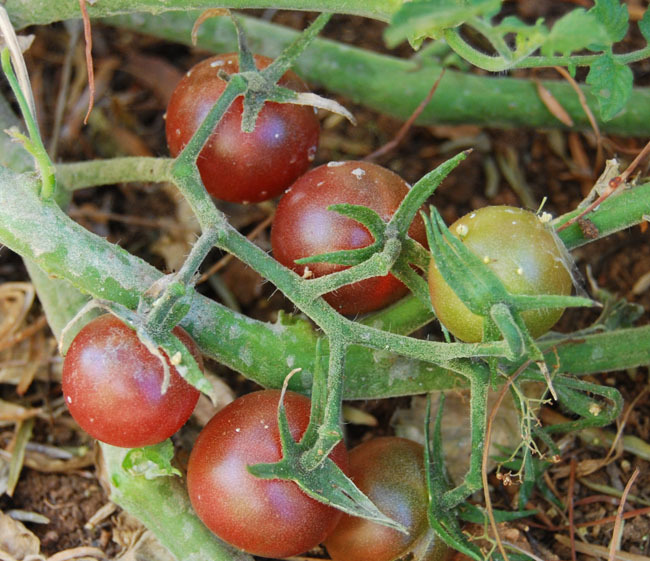 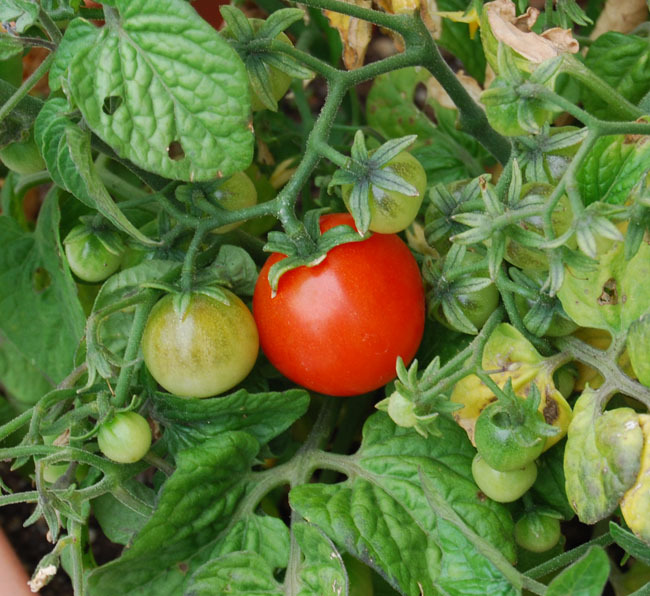 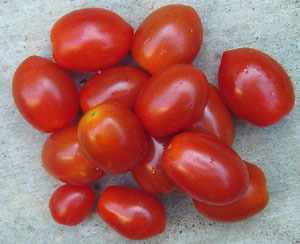 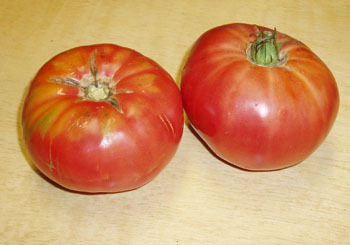 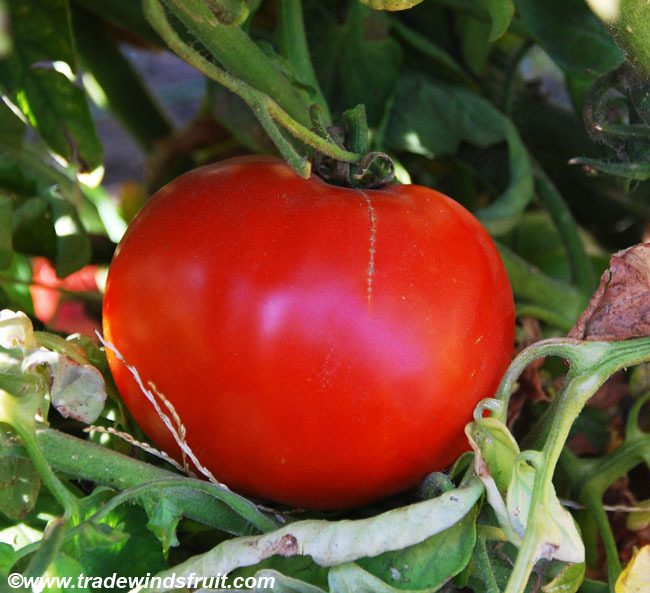 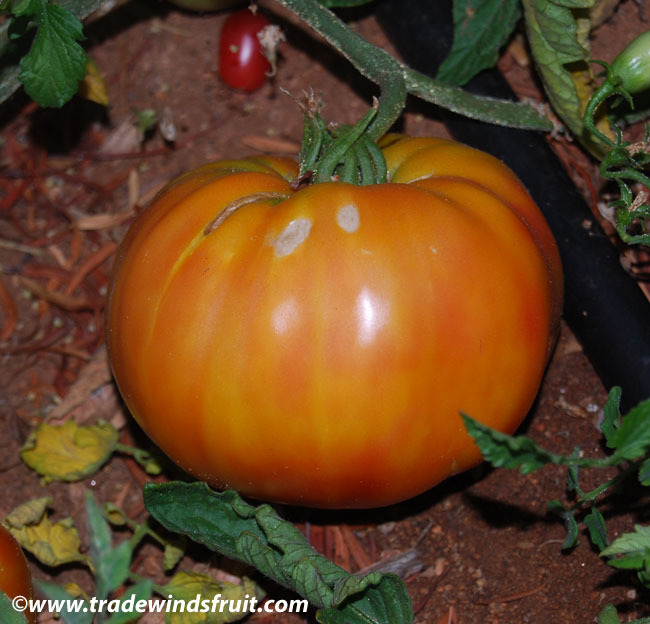 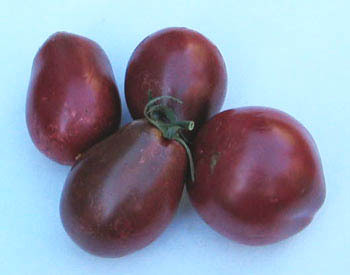 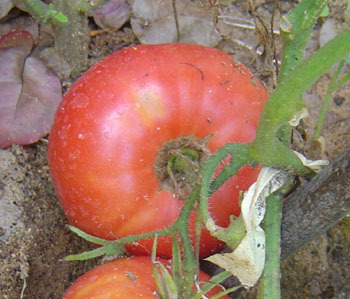 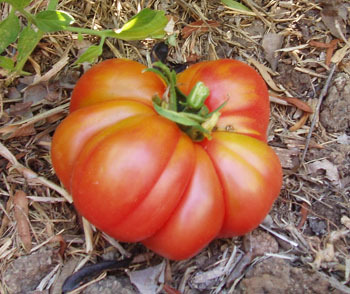 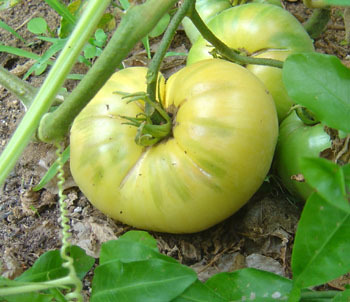 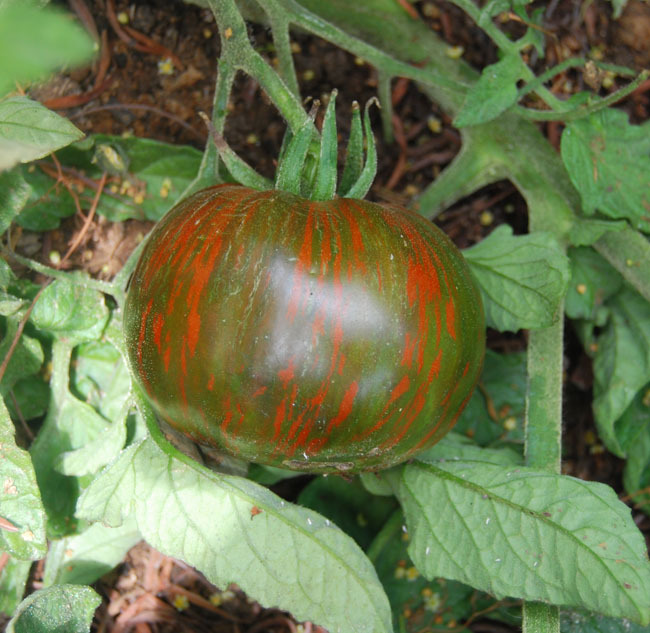 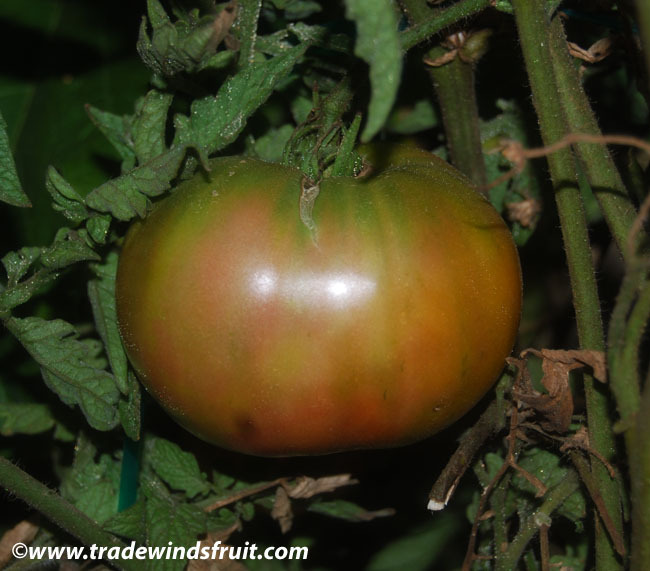 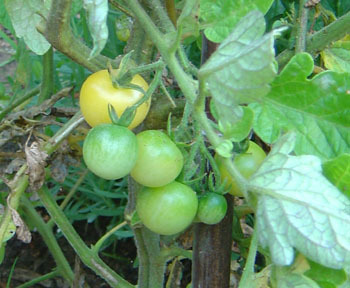 Large, ribbed tomato with bright pink-red flesh. 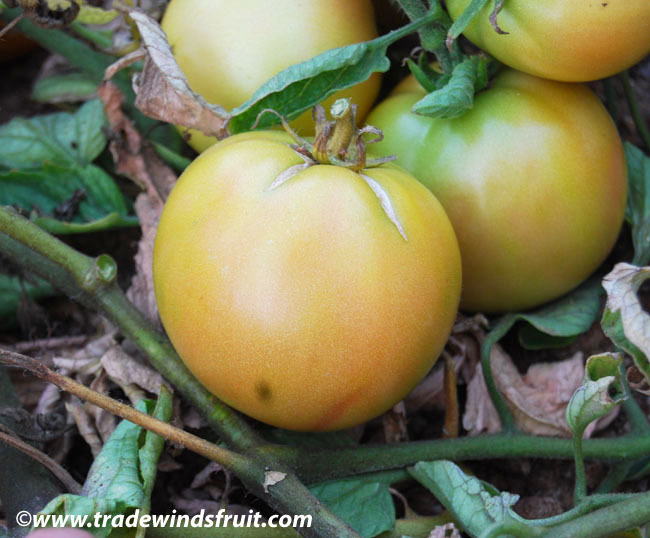 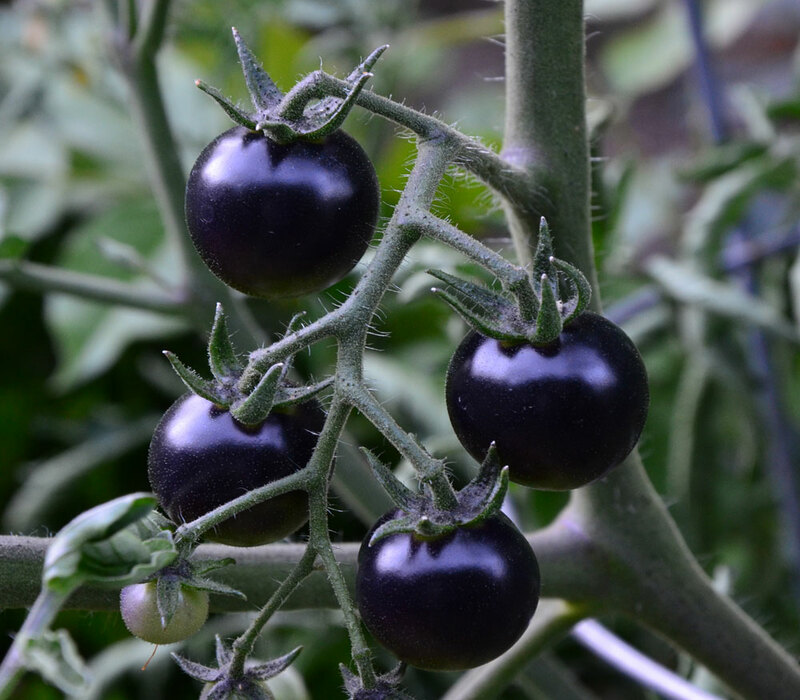 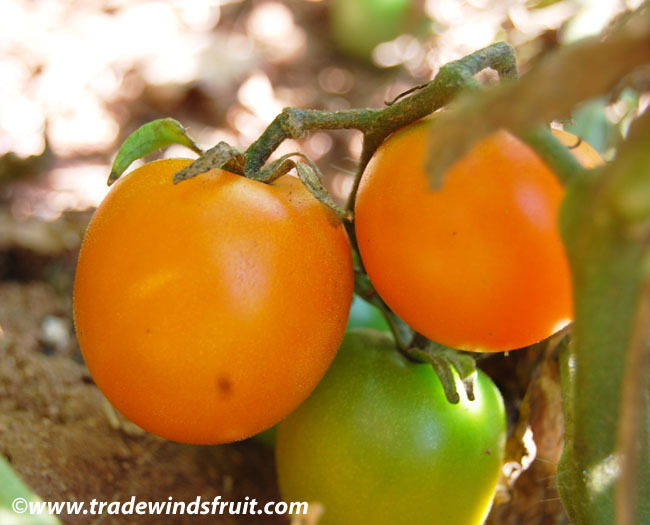 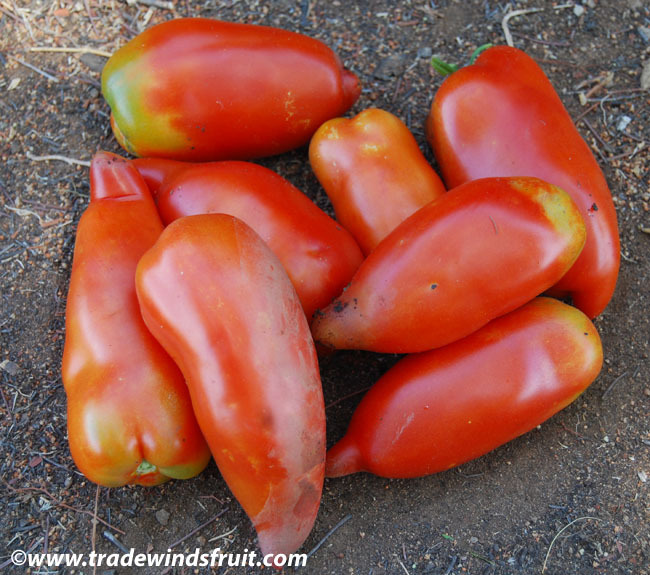 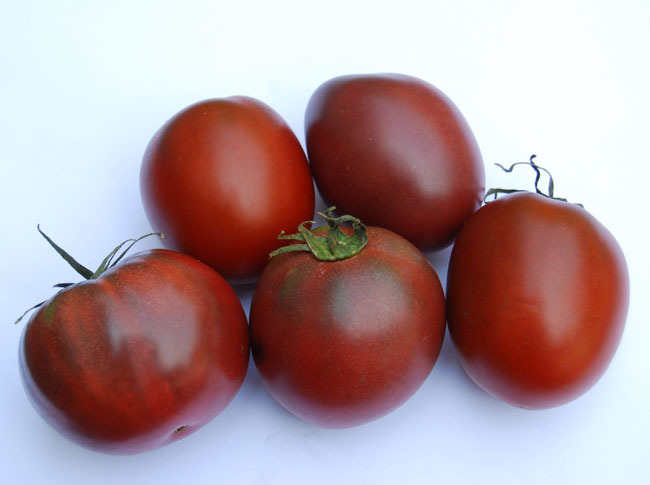 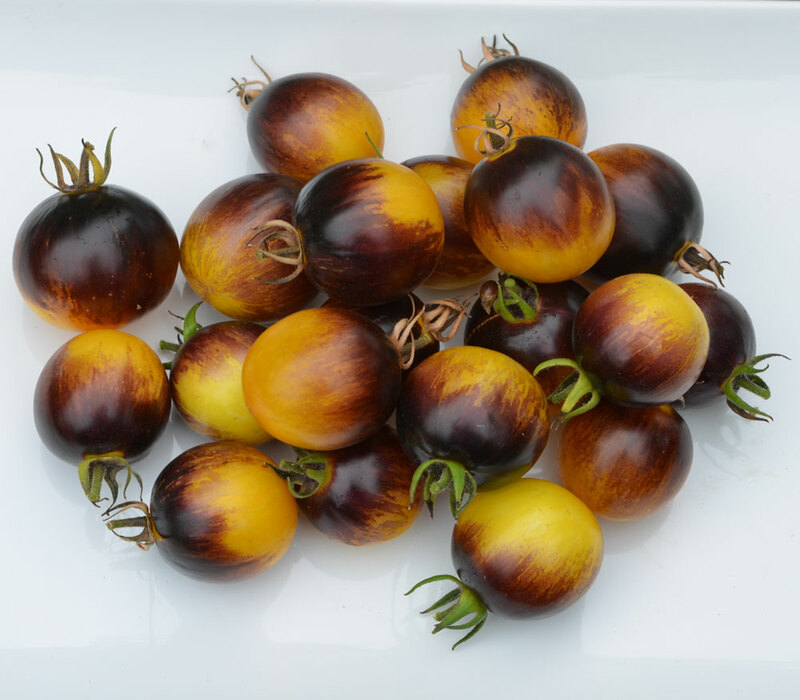 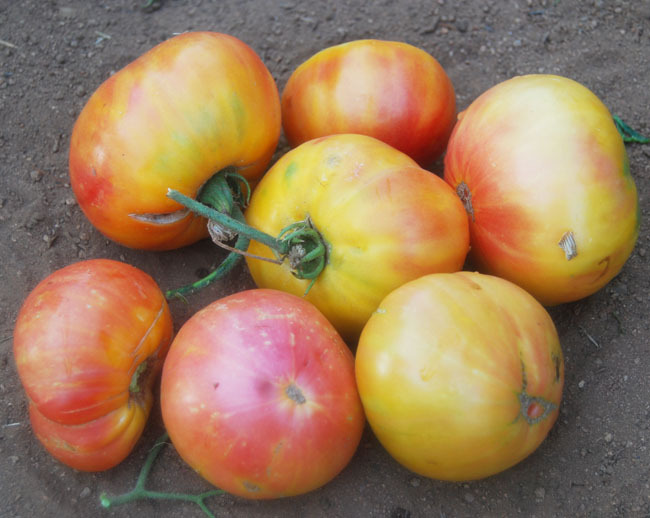 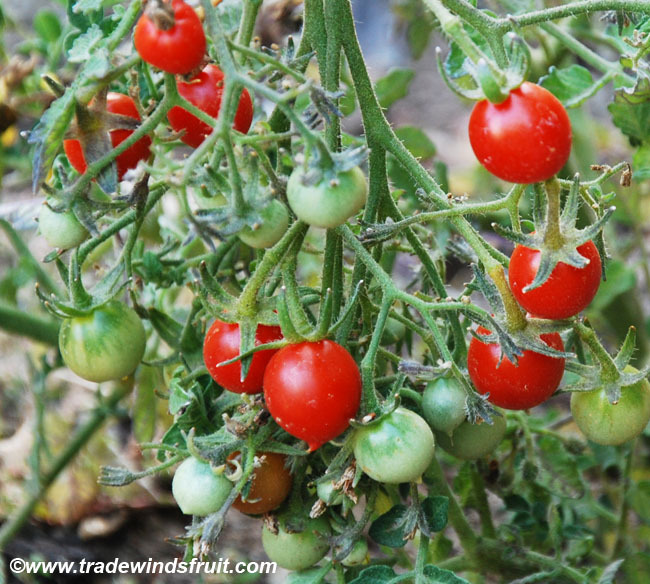 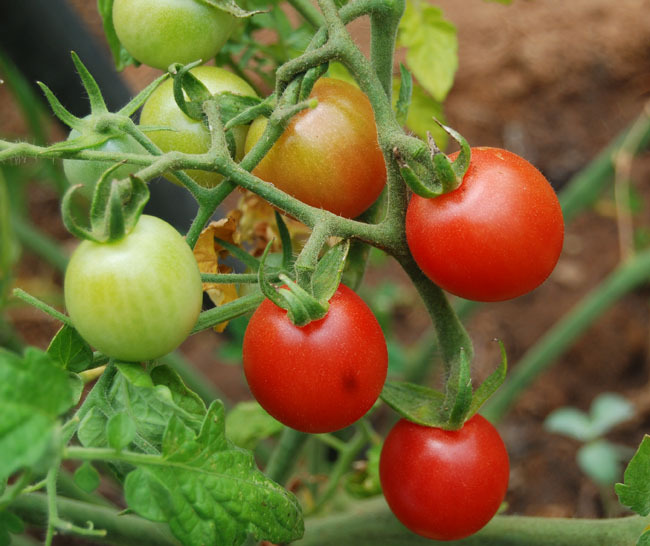 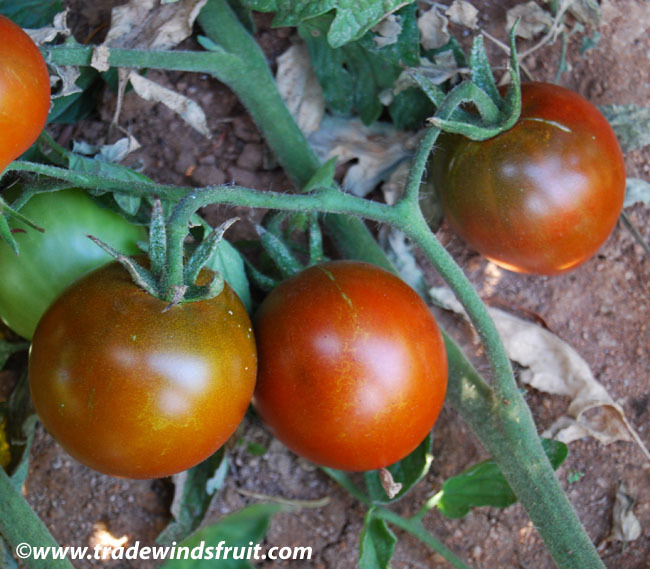 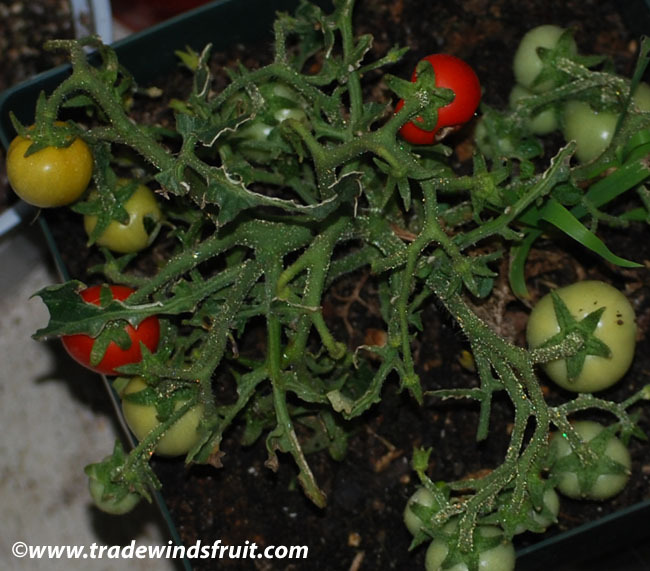 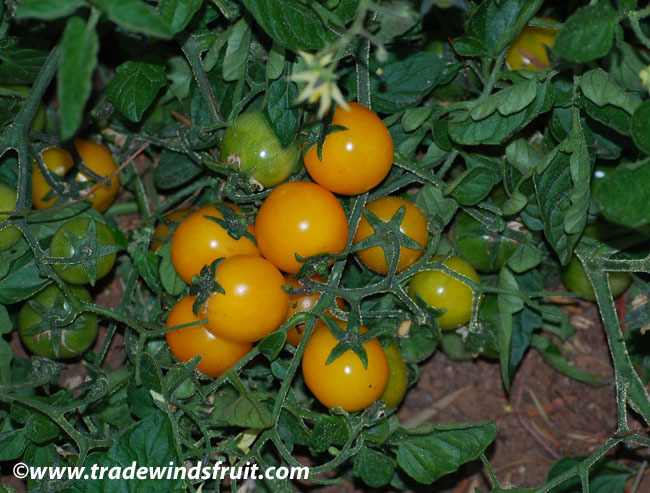 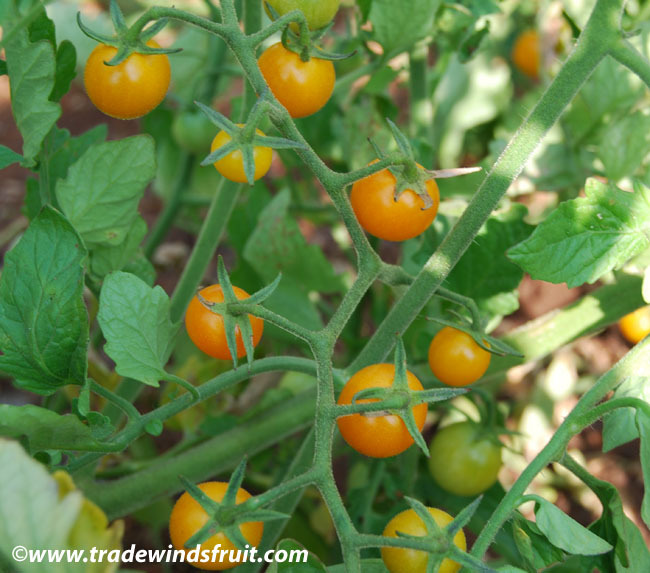 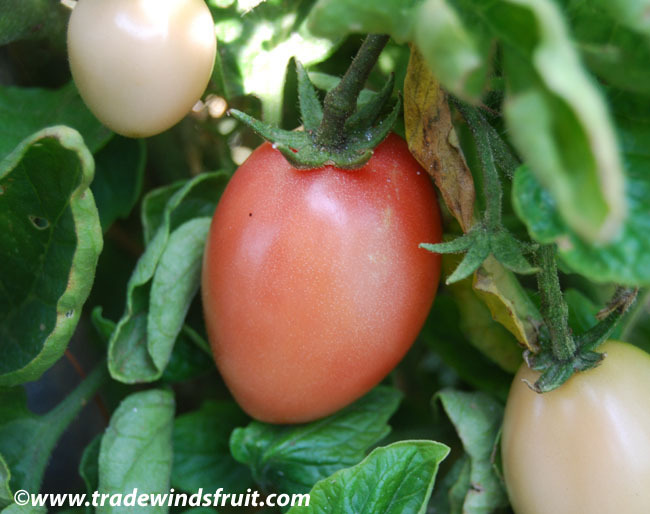 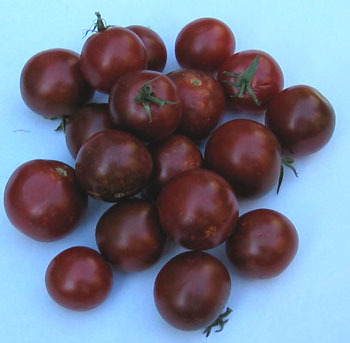 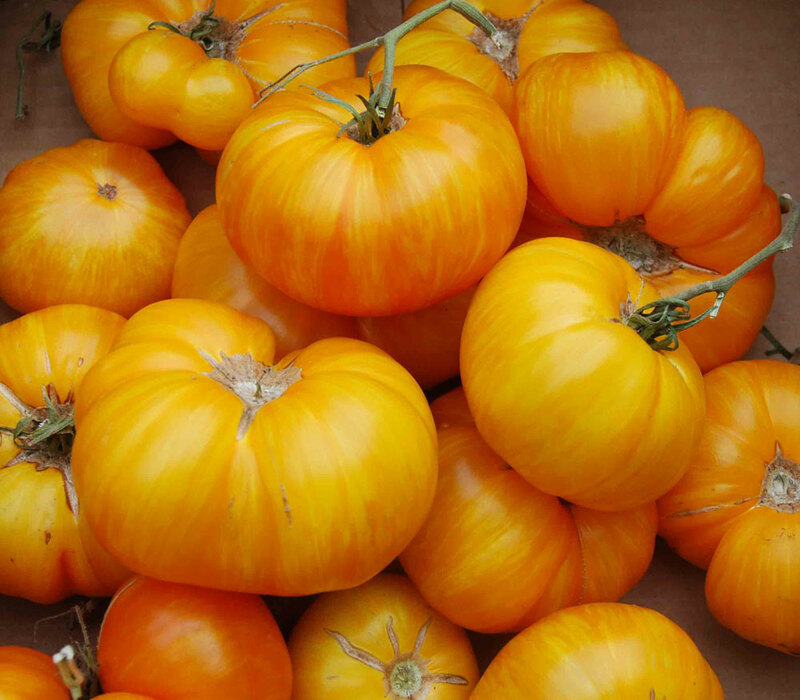 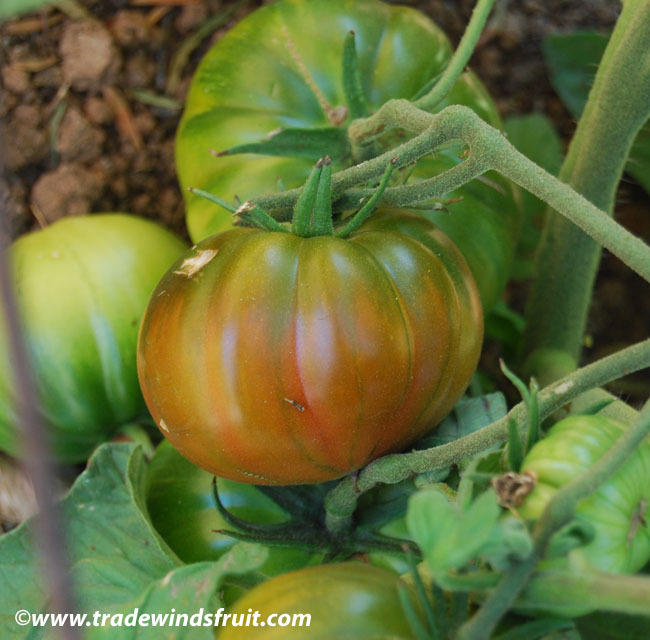 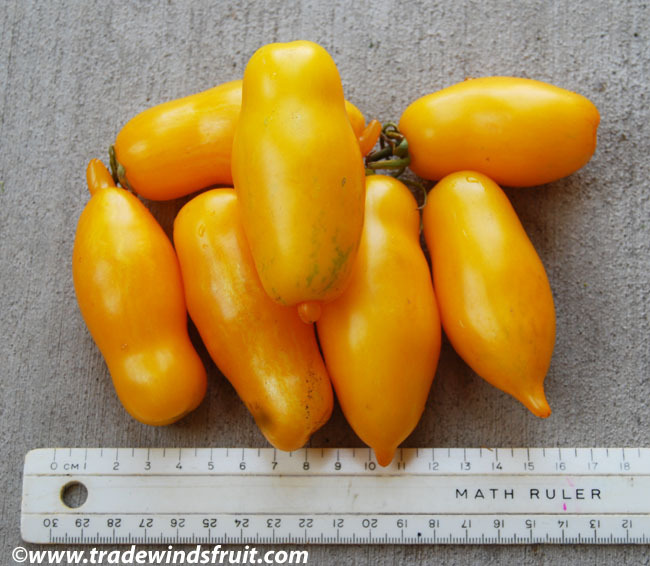 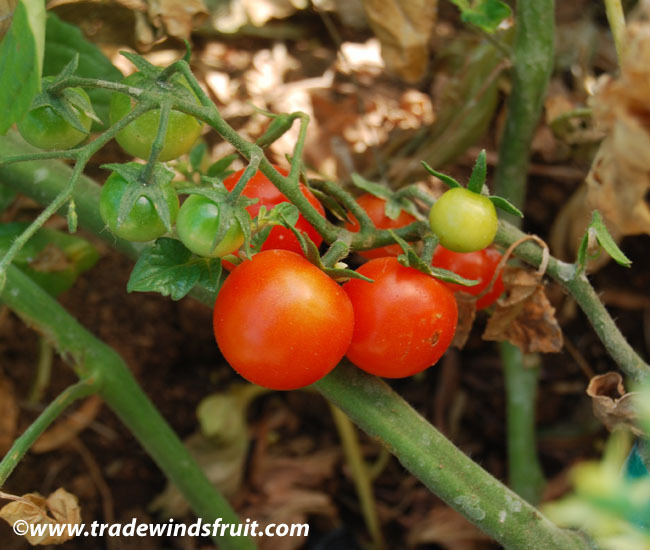 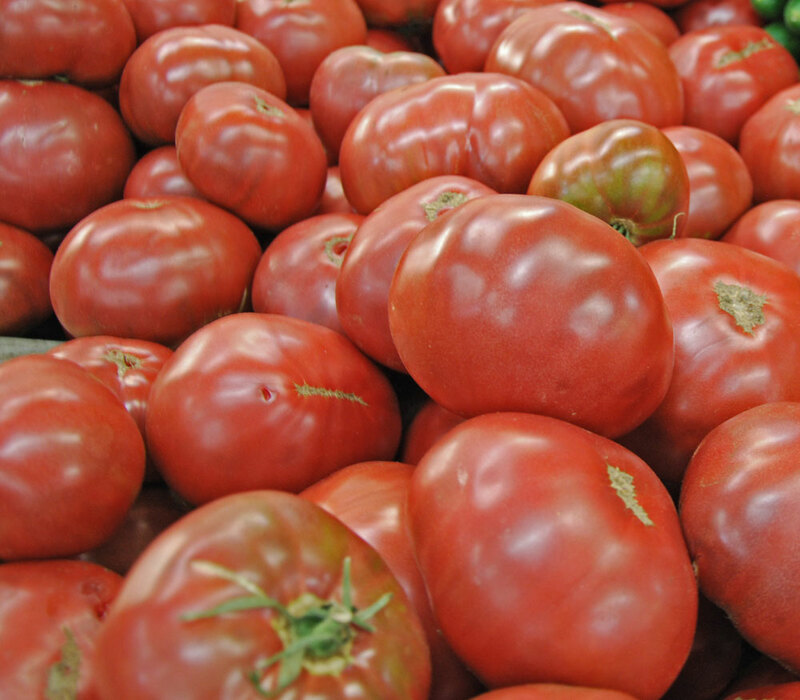 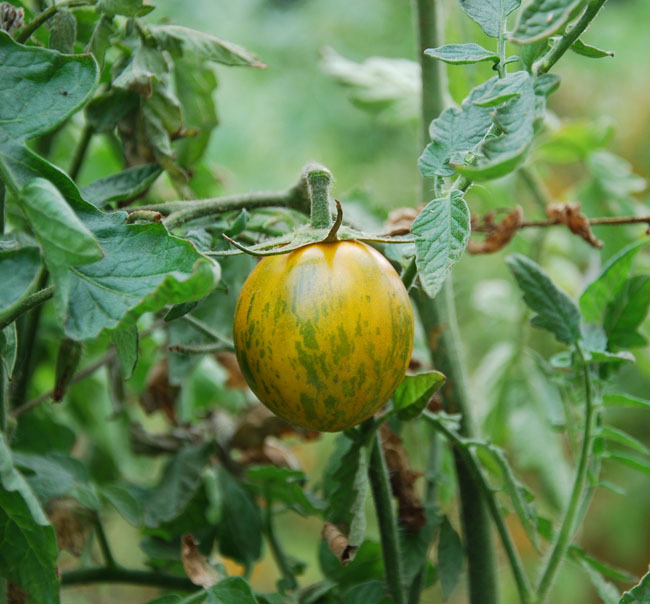 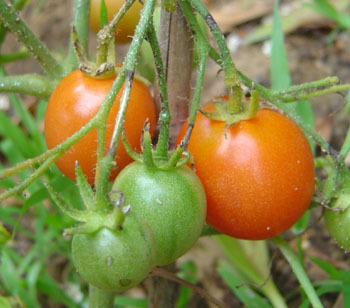 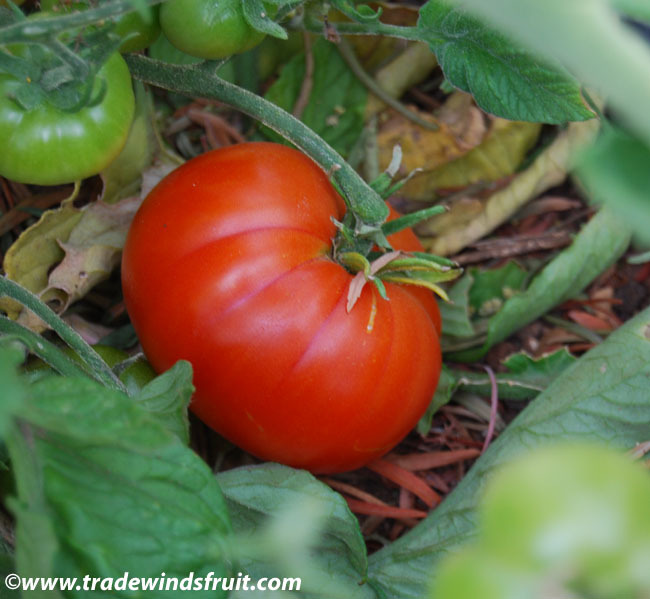 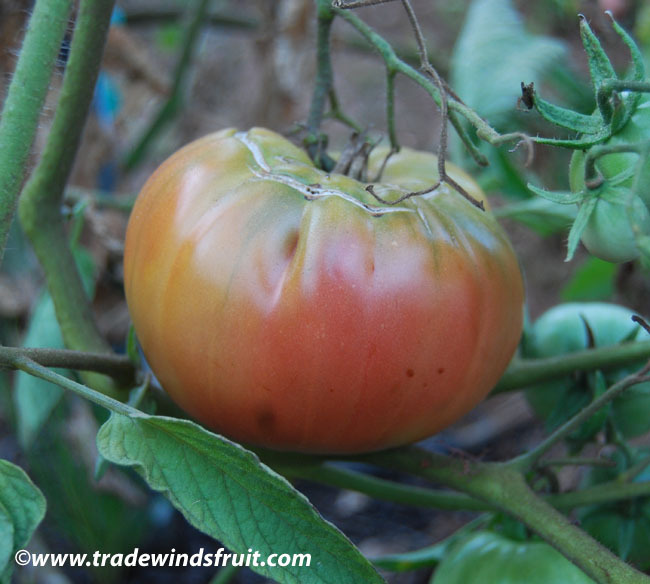 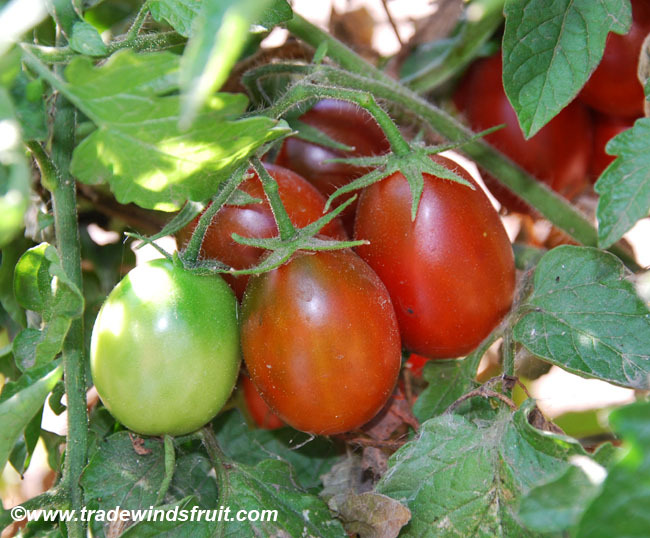 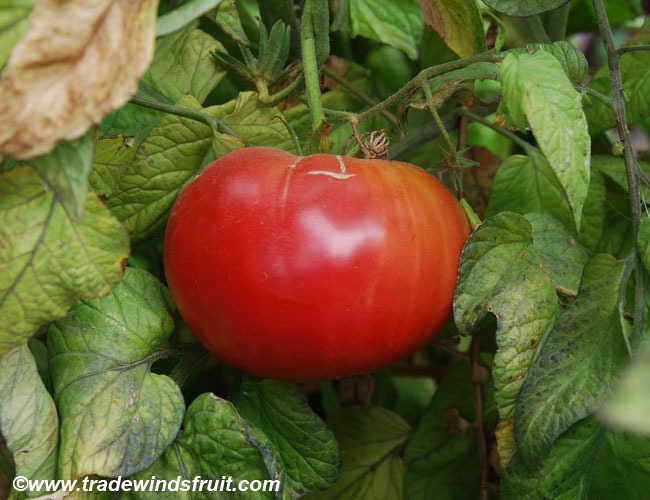 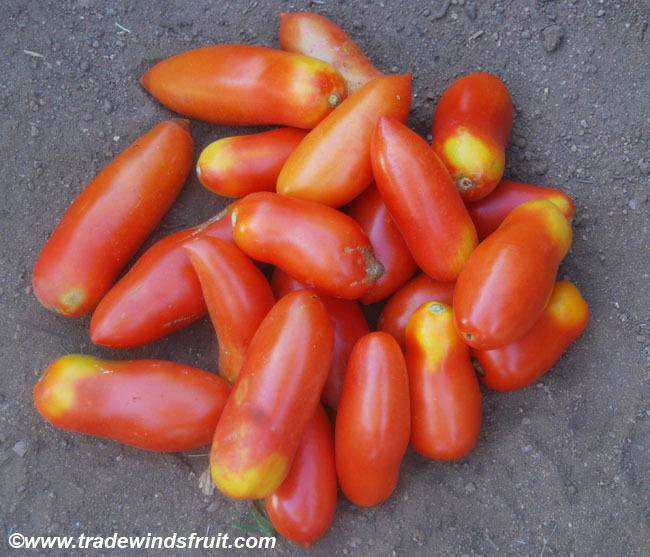 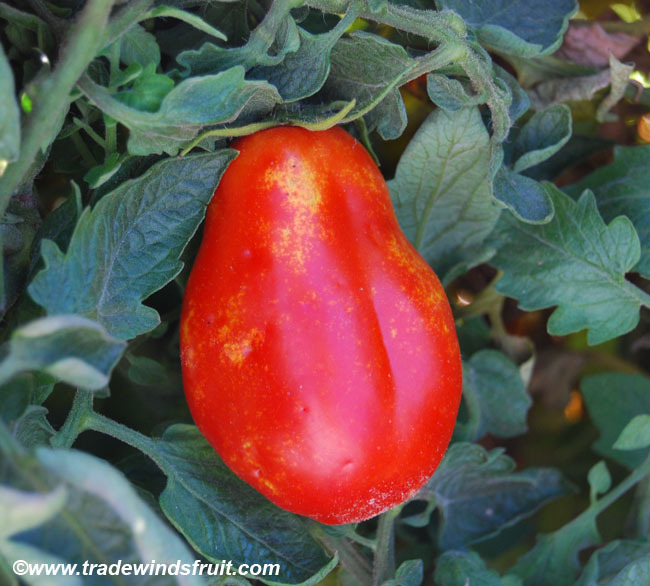 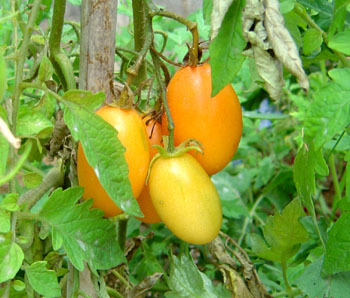 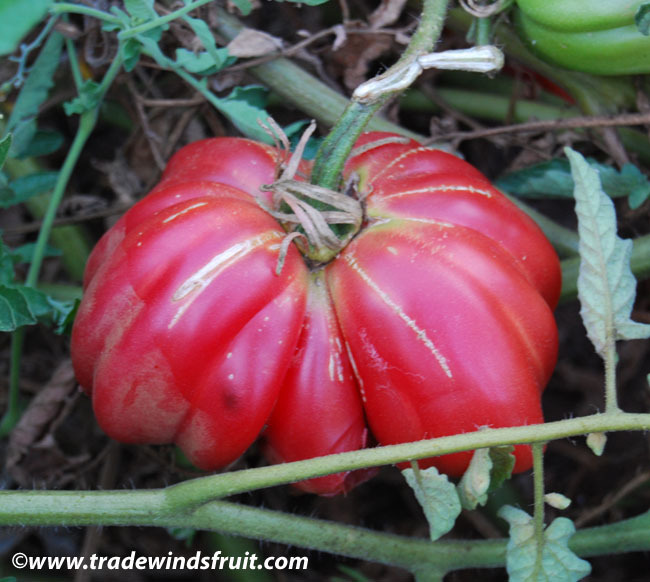 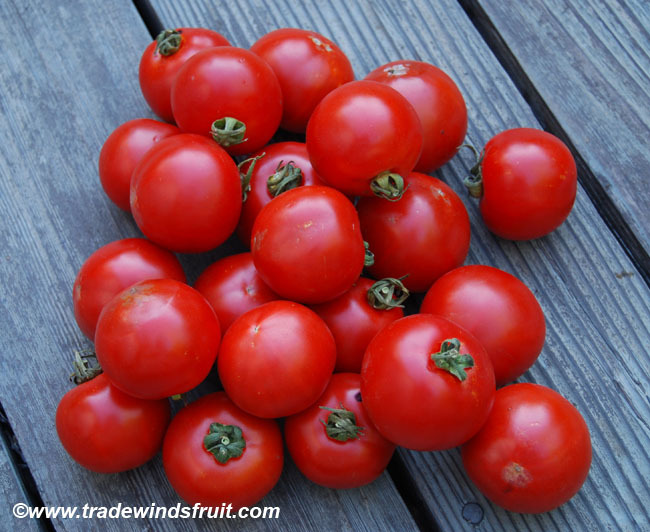 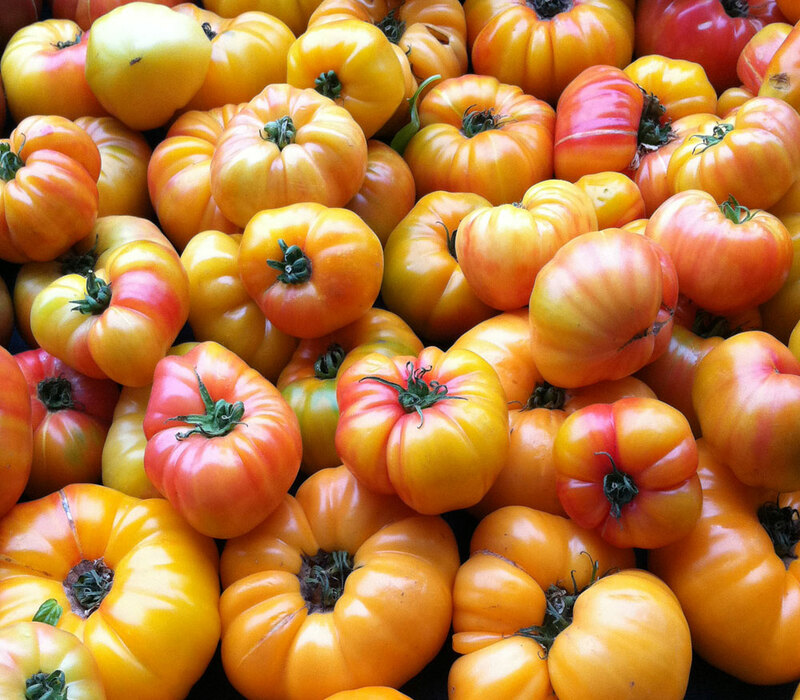 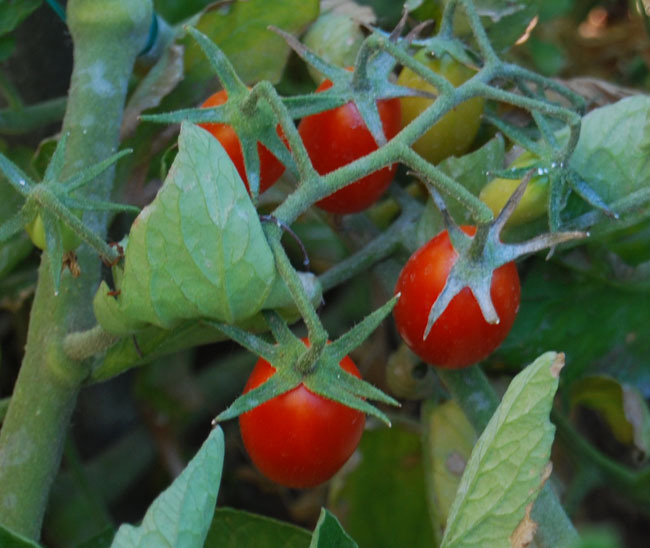 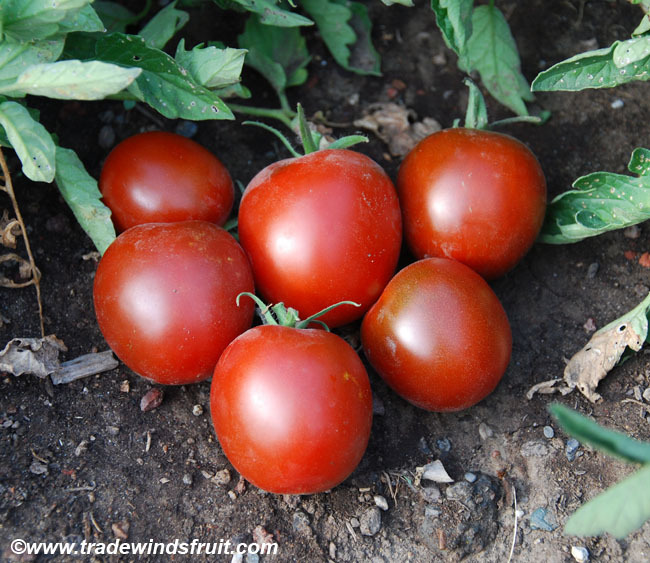 A wonderful variety both for its ornamental nature and great tasting flesh that can be used as a slicing tomato or much more. 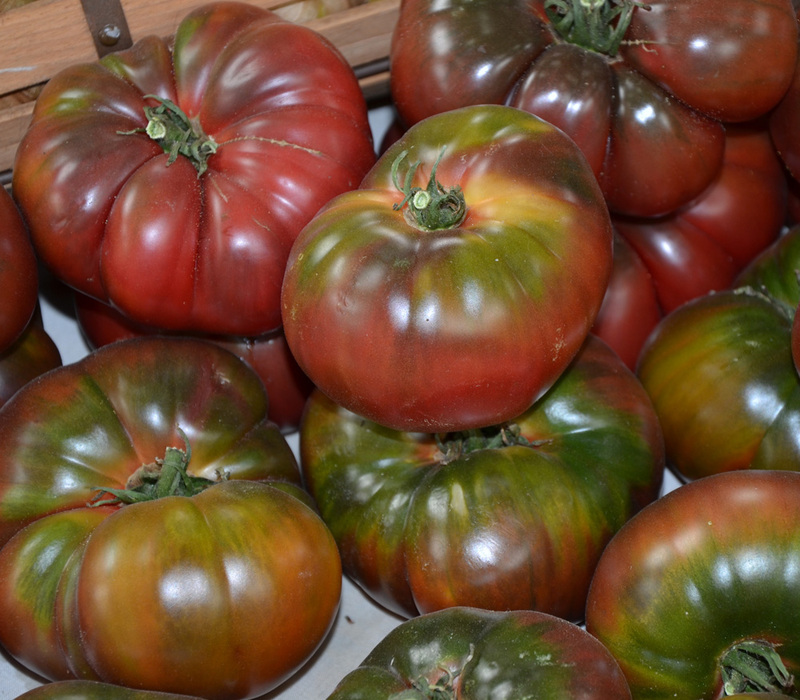 Heirloom originally grown by the Zapotec's of Mexico.